This unique French-milled, plant-based bar is different from other facial cleansers - it is formulated with 65% purified Olive, Grape Seed, and Almond Oils of the highest quality to moisturize and condition facial skin while it deep cleanses. Mild yet effective cleansing agents offer luxurious lather to break down pore-clogging residue and debris without irritating or drying skin. Rosemary and Peppermint extracts act as astringents to help normalize skin oiliness while Mango Butter helps nourish skin, keeping it supple and smooth. The result is a fresh, clean face with no dryness or tightness. 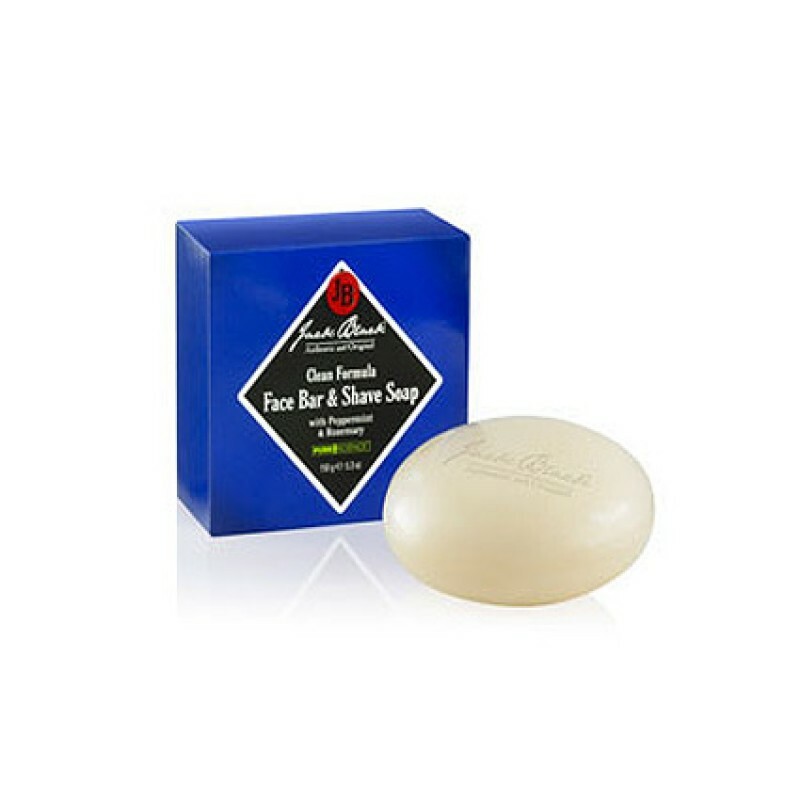 Review "Clean Formula Face Bar"